In order to register support for certain theme features in WordPress the Add Theme Support (add_theme_support) function needs to be utilized. 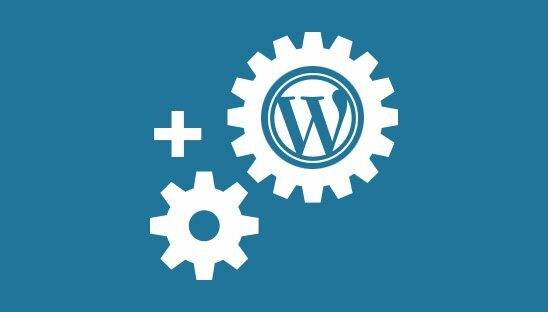 This powerful function is used by almost all themes, so if you’re a WordPress developer it’s definitely a good idea to familiarize yourself with it and its available features. In this tutorial we will teach you how to add features in WordPress using the Add Theme Support function. In order to add features in WordPress, we will need to add a PHP filter to the WordPress functions file. Open your functions.php file then copy and paste the code below. This will be the base code to which all features requiring support will be added inside of. Add one or more of these features to enable support for post thumbnails. Add this feature in order to enable support for custom backgrounds. Add this feature in order to enable support for custom headers. Add this feature in order to enable support for a custom logo. Add this feature in order to enable support for automatic feed links for post and comment in the head. Add this feature in order to enable support for the usage of HTML5 markup for the search forms, comment forms, comment lists, gallery, and caption. Add this feature in order to enable plugins and themes to manage the document title tag. Add this feature in order to enable selective refresh for widgets being managed within the Customizer.